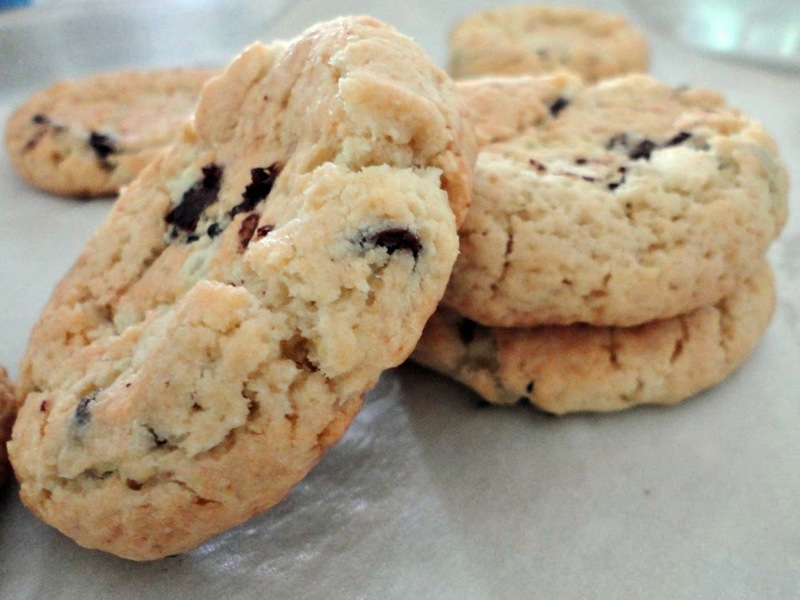 I came across these soft chocolate chip cookies while going through Martha Stewart´s cookie collection and I thought it would make a nice sweet treat for St. Patrick´s, the kind of thing you would want with your coffee or after all the stew and stout you can handle on a day like this! Encontré estas cookies de chips de chocolate suaves mientras repasaba la colección de cookies de Martha Stewart y pensé que sería un buena receta dulce para San Patricio, el tipo de masita a elegir con el café o después de todo el guiso y la cerveza negra que se pueda degustar en un día como éste! 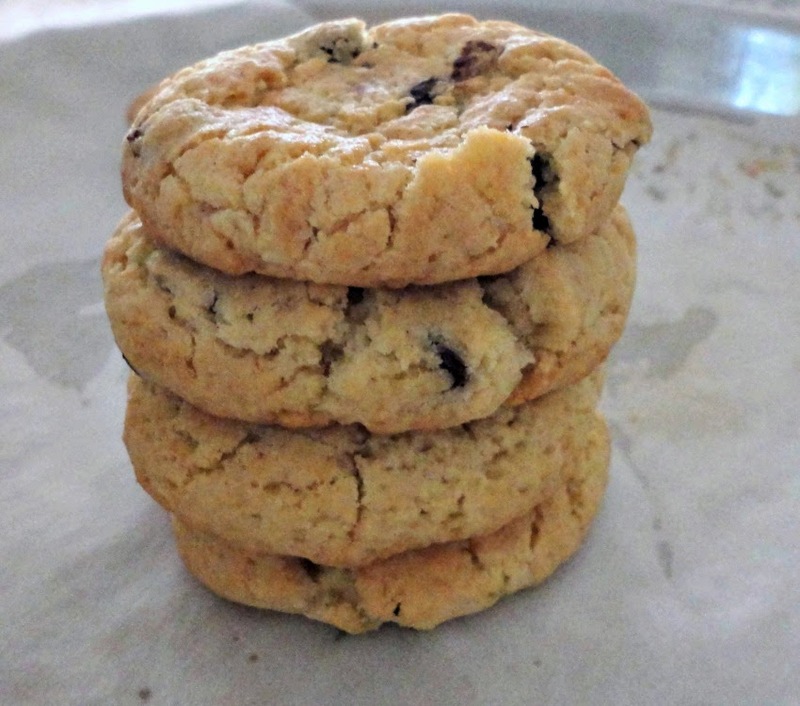 I am not particularly a cookie fan but these really made me want to bake them, so I adapted the recipe to fit the occasion and I could experience how really soft and adictive they are! 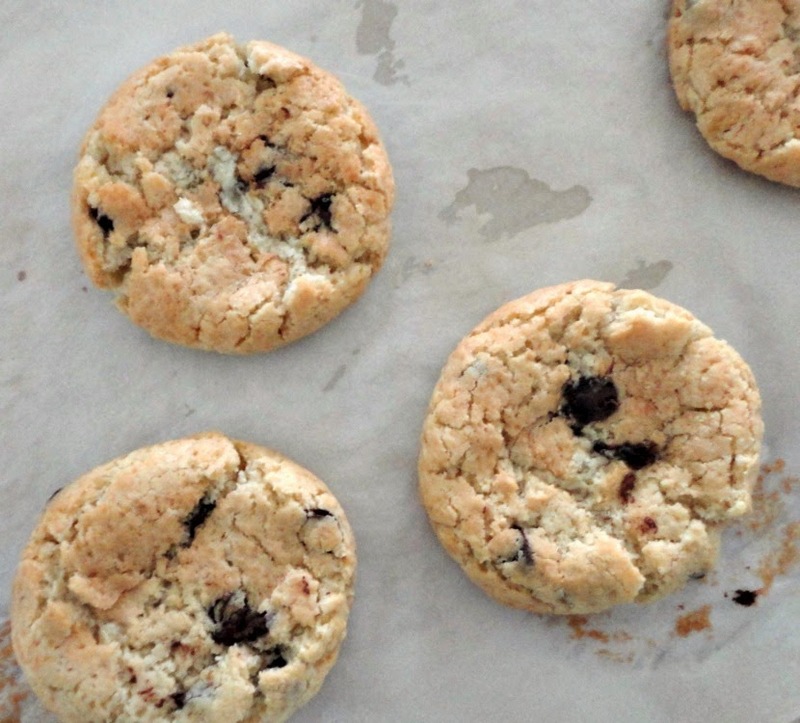 No soy particularmente una fan de las cookies, pero realmente me dieron ganas de hornear estas, entonces adapté la receta para la ocasión y pude experimentar lo realmente suaves y adictivas que son! I used Baileys but, after reading some delicious homemade irish cream recipes, I decided that in the future I would like to come up with something of my own. Next year I hope to make the beverage in advance and just add some spoonfuls to the dough. Usé ​​Baileys pero, después de leer algunas deliciosas recetas caseras de crema irlandesa, decidí que en el futuro me gustaría hacer mi propia crema. El año que viene espero hacer la bebida de antemano y sólo tener que añadir algunas cucharadas a la masa. 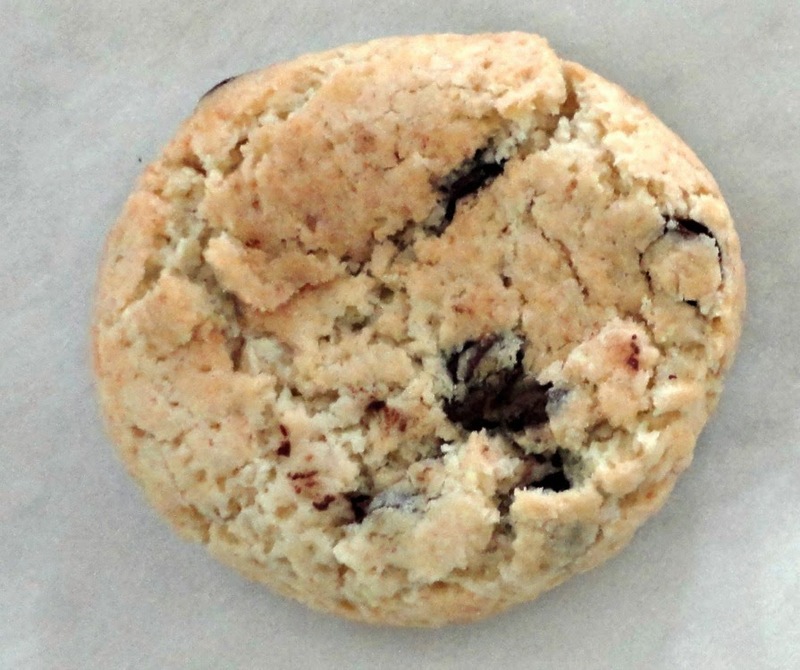 Adapted from Martha Stewart´s "Soft Baked Chocolate Chip Cookies"
1 1/4 taza de harina común "0000"
Thanks Chelsea for the party! Oh my those cookies are so gorgeous, so thick and chewy and I love the Bailey's addition. I have never had chocolate chip cookies turn out like that. I have to try your recipe!! Thanks Suzanne! I am not a great cookie fan by these turned out quite well. The booze made them taste heavenly! Happy St. Patrick´s! Goodness these look fabulous Viviana! I can just taste the Baileys in them! A belated happy St. Patrick's day to you!! Thanks Jo! The same to you! Hi Emma! Nice to have you here. They were really good! 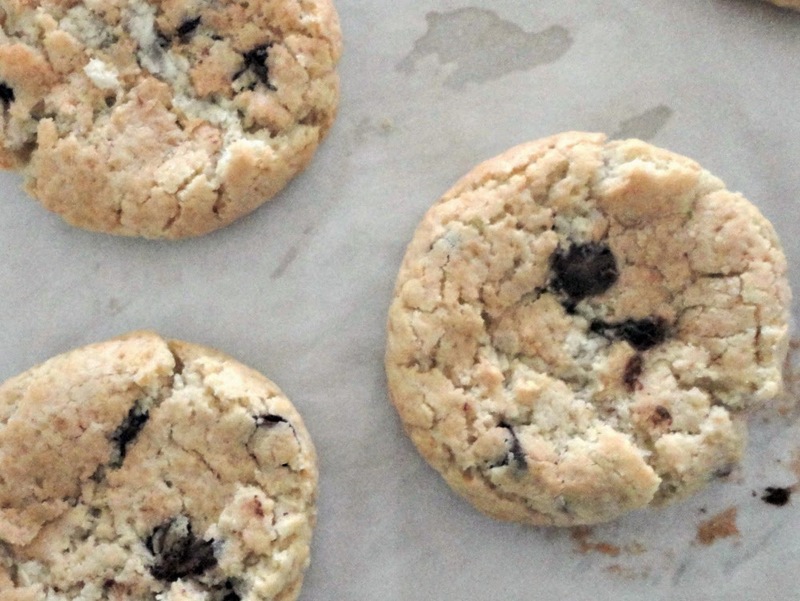 I can never have enough of cookies and these look pretty tasty! Thanks Katerina for stopping by! These cookies look so good and I love the touch of Baileys Irish cream...awesome texture...yum! Thanks Juliana, hope your week is awesome too!